E3 2017 was the first time that the conference was open to the public, and I would have to say it went quite well. Aside from the usual announcements, I feel that there was a lot more hype surrounding the event, especially the big three. I say this in reference to Sony, Microsoft, and Nintendo. While those who have seen the events will know, Microsoft was not exactly the star of the show, and while their presentation may have been subpar in my opinion, I feel that what they are doing is quite the achievement. My personal favorite parts were Sony and some of Ubisoft. 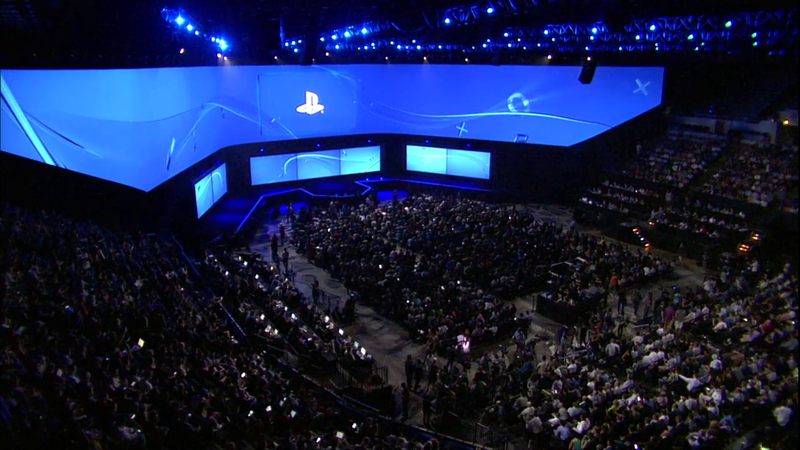 Sony announced quite a few games, with the majority of their part being back to back game trailers. 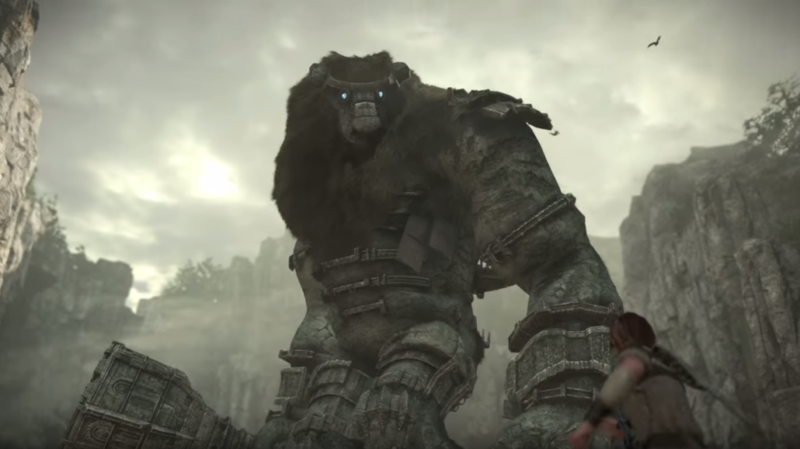 There were some returning favorites, Uncharted, God of War, and something that took me by surprise, Shadow of the Colossus is getting a PS4 HD remake in 2018. There were also some new titles, Days Gone, which is a game we have seen some information about before, and New Detroit, which I had not previously heard of, which was a game about an android revolt in the city of Detroit. Obviously. Ubisoft came out with their Mario Rabbids crossover game, Far Cry 5, and some other new titles. I am quite excited specifically for the month of September. There is a huge amount of games that I am looking forward to that have their release dates during that month. There was also a new gameplay video for Star Wars Battlefront II which is something I am hoping does far better than the first one. I was still a fan of the game, and I feel that the game was done well, but there were plenty of areas that they could have improved upon, but their development cycle wasn’t the best when it comes to doing what they originally wanted to do. The second one is going to have a single player campaign, more specialized classes, and they have taken a lot of the systems they used in the first game like the card system, and improved upon them tenfold. The Battlepoint system is a new feature they have added, and while I haven’t done a large amount of research into it yet, it seems that it is a way to purchase and unlock different abilities and characters for your account. They are having people group up with up to four people now, up from two in the first game, and you can earn battlepoints and other rewards by playing with some friends. 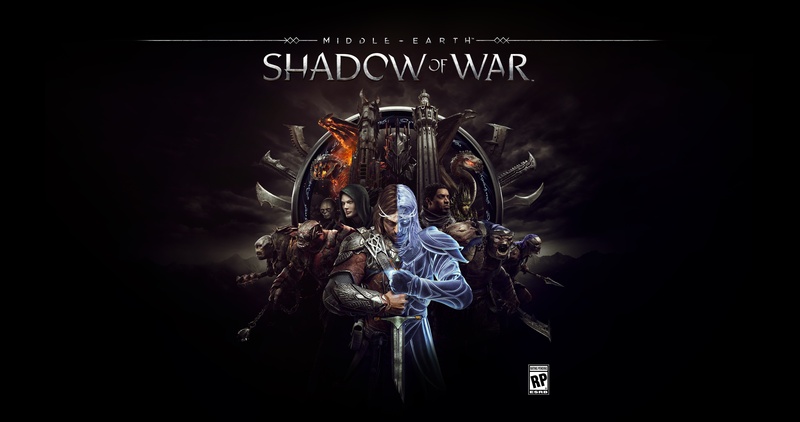 Shadow of War is another Game I am looking forward to. Unfortunately, there was a delay in the release date and the games seems to have been pushed back to October. 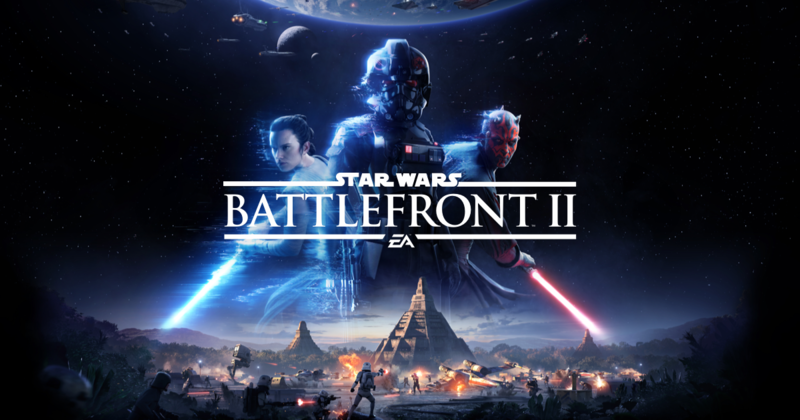 They are doing something similar to Star Wars in the sense that they are also taking a lot of the systems they implemented in the first game and improving on them by quite a bit. Their nemesis system has become quite the system now, with your own army coming into play. The other generals and commanders you have in your army can all have their own individual stories and enemies. The entire game will be different, at least as far as these nemesis stories go. There isn’t a huge amount of information that we know about how the game will play outside of these nemesis stories and taking over some of their strongholds in order to gain a stronger foothold on the area. It seems like the wraith abilities will have an even greater impact on the combat of the story. Overall I feel that this game is going to do quite well, and I am looking forward to it immensely.